Petras Kunca (b.1942) is a famous Lithuanian violinist and educator. 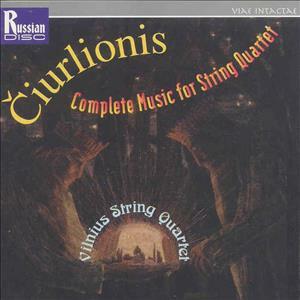 In 1965 he graduated from the Lithuanian State Conservatoire (Prof. V. Radovičius’s violin class), in 1971, he was awarded art licenciate from the Moscow Tchaikovsky Conservatoire (Prof. A. Grigorian and Prof. V. Gvozdecki’s quartet class). He attended the Bela Bartók string quartet seminar in Budapest held by Prof. A. Mihaly (Hungary, 1968), violin master classes in Finland (1988), Spain (1992), violin and chamber music master classes in Denmark (1999), chamber music master classes in Sweden (1998), Estonia (2000), Latvia (2001) and Austria (2001). In 1969–1974 P. Kunca taught at the M. K. Čiurlionis Art Gymnasium. 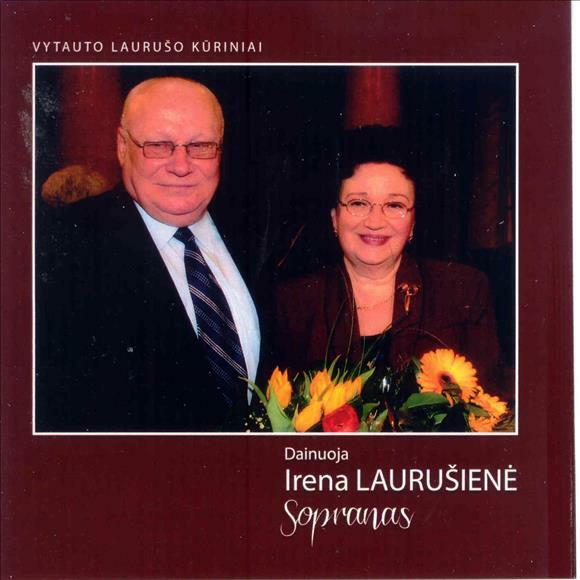 Since 1974 he has been teaching at the Lithuanian Academy of Music and Theatre; professor (1994), head of the Chamber Ensemble Department at the Lithuanian Academy of Music and Theatre (1996). The performer has given concerts in Lithuania and abroad as well as over 100 recitals. 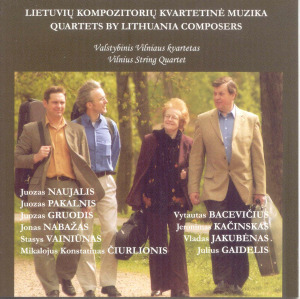 In 1968–1999 he was the second violin at the Vilnius State Quartet. 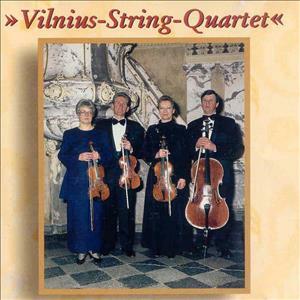 Together with Vilnius State Quartet he toured Europe, Africa, America and Asia, participated in musical festivals and other events around the world. In 1972 the violinist won the first prize at the String Quartet Competition in Liége (Belgium). 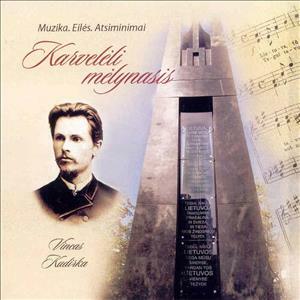 The repertoire of Petras Kunca as a soloist includes opuses by I. Stravinsky, F. Liszt, D. Shostakovich, S. Prokofiev, Lithuanian and foreign contemporary composers. 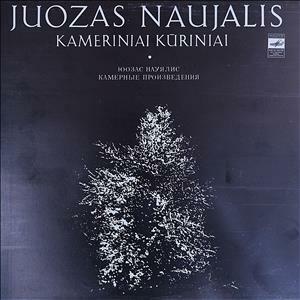 Many of them have been recorded in radio studios in Vilnius, Riga, Tallinn and Moscow. 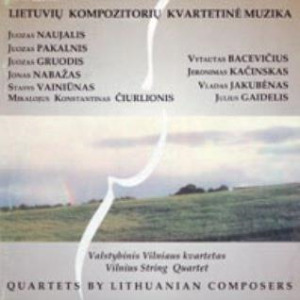 P. Kunca has recorded around 30 vinyl and compact discs (with a quartet), has written articles about music, edited opuses for violin solo, string quartet and other chamber ensembles by Lithuanian composers. Over 200 alumni have graduated from P. Kunca’s violin, string quartet and chamber ensemble class at the Lithuanian Academy of Music. Since 1998 Petras Kunca has been conducting the Teachers Chamber Orchestra at B. Dvarionas Music School. For his contribution to Lithuanian culture Petras Kunca has been awarded the Lithuanian State Prize (together with the Quartet, 1979) and V Class Order of the Grand Duke of Lithuania Gediminas.